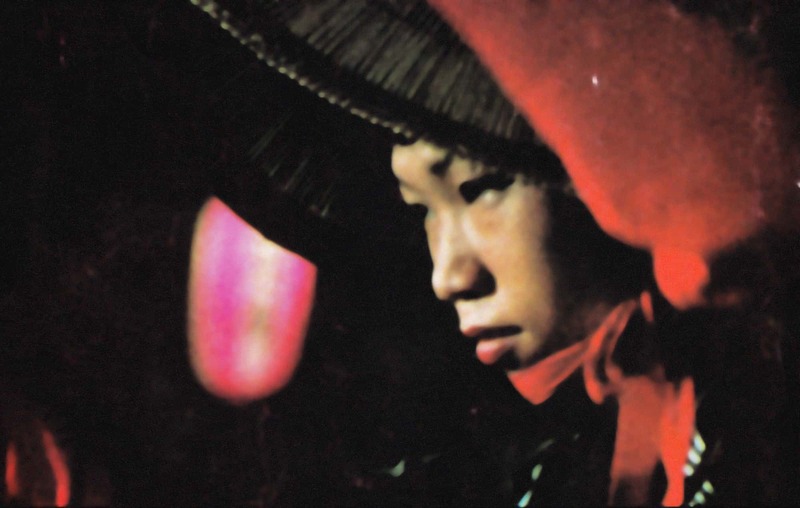 The second installment in a series of articles devoted to the work of Chris Marker has been released by the online journal Image [&] Narrative, Vol. 11, No. 1 (2010). The journal, with abstracts and pdfs of each article, is available at ojs.arts.kuleuven.be. Below is a list of articles. We will offer a more in-depth view into the state of Marker scholarship in an upcoming post discussing new books and recent articles, while adding a selected secondary references page to this site.